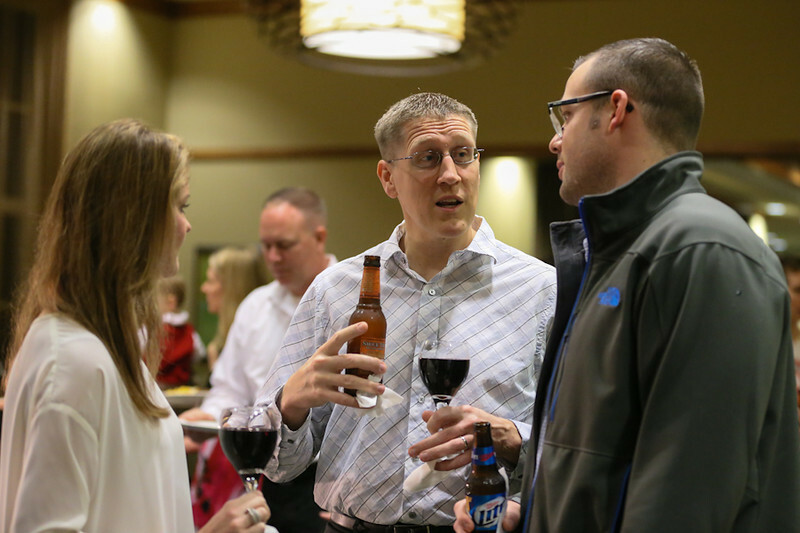 I enjoyed photographing the Holiday Party and hope you will enjoy the photos. These photos are sized easily download and share online. You can right-click download any photo in the viewing area. Happy Holidays! All images Copyright © 2010-2018 Tracy Shubin. All rights reserved.